Discounts can only be applied to permanent full time or permanent part time Housekeepers. Bookings must be made before the 31st October 2018. There is no fee unless we find someone for you. Greycoat Lumleys are pleased to offer RHC members an exclusive discount on placement fees for Full Time and Part Time Housekeeping Services. For a limited time, we are offering 15% discount on fees for sourcing and placing permanent Full Time Housekeepers or a 10% discount on fees for permanent Part Time Housekeepers, for bookings made until the end of October 2018. 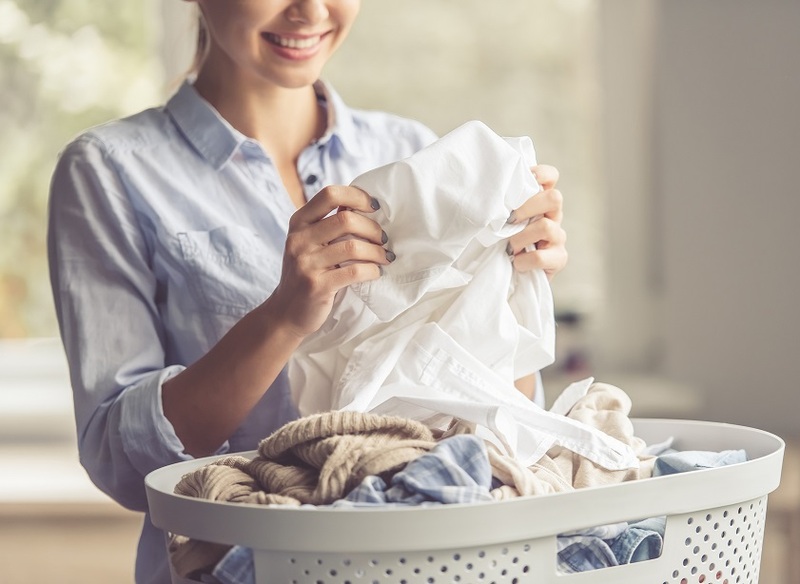 The Housekeeper is probably the most requested role in our Private Households & Estates division and we have excellent, fully vetted and referenced candidates looking for both full time and part time jobs on a permanent and short term or temporary basis. We can arrange client visits to gain a deeper understanding of your requirements and enable us to easily match candidates to your specific needs. There is no fee unless we find someone for you. We place the following types of Housekeepers- Permanent | Temporary | Full Time | Part Time | Live In | Live Out Our agency registers Housekeepers who will undertake all combinations of duties, including: Hands on cleaning Laundry Cooking Childcare Running errands and organising the home Driving (shopping and school runs etc) Pet care Supervision of other staff (such as Head or Executive Housekeepers). Specialist skills, such as care of a couture wardrobe or antiques and other artefacts Our friendly, experienced Consultants are approachable and knowledgeable. They are on hand with advice and assistance throughout the recruitment process, as well as continued support after a placement is made. Contact us today for your no obligation chat!